Target Steel has been serving the Midwest for almost 30 years. 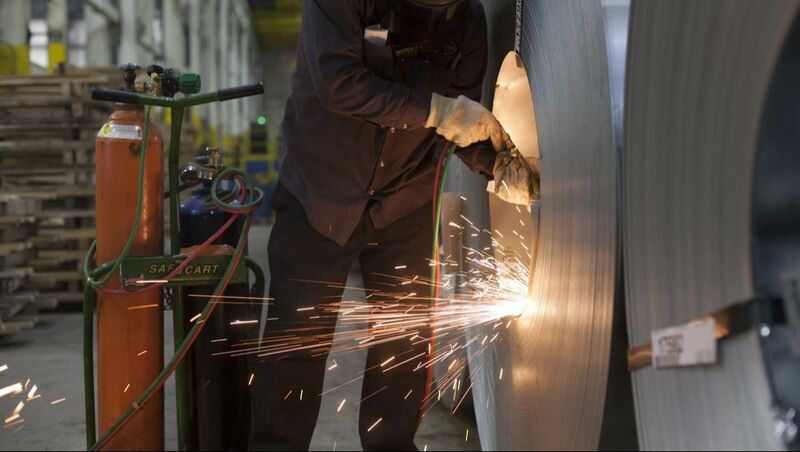 We are a full-service steel service center that delivers a variety of steel products to customers, from a single customized steel sheet, to multiple shipments of tons of steel coil.  When you do business with Target Steel, you can always expect competitive rates, quick decisions, speedy deliveries, and personal, courteous attention.